Back in the day, the car was pretty bare-bones and you’d only have to worry about whether or not it would take you from point A to B. These days we find ourselves spending too much time in our cars to the point where we kind of want them to act like mobile second homes. We have the technology now to make our commutes as productive as they’ve ever been. So what are the gadgets and conveniences to set you up for commuting in the 21st century properly? 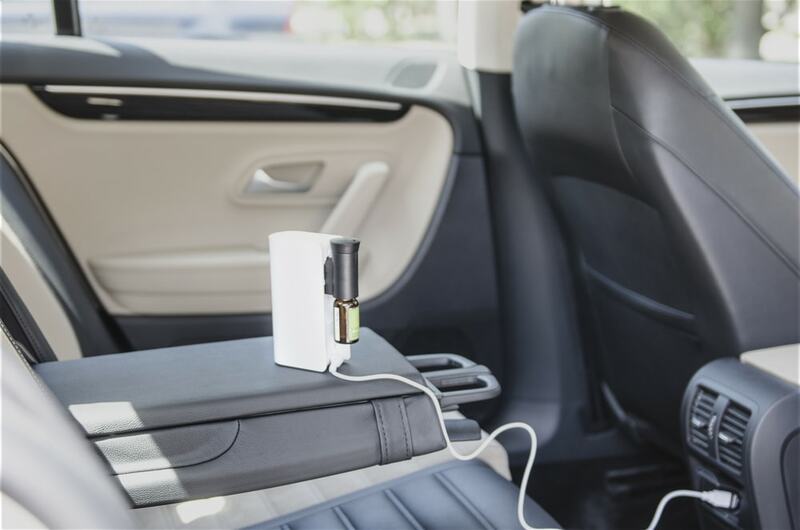 We put together a list that encompasses everything from portable Wi-Fi hotspots to in-car coffee makers. Your average cup holder ought to hold most of you beverages just fine, but chances are it’s not quite as useful for holding other things like your smartphone. 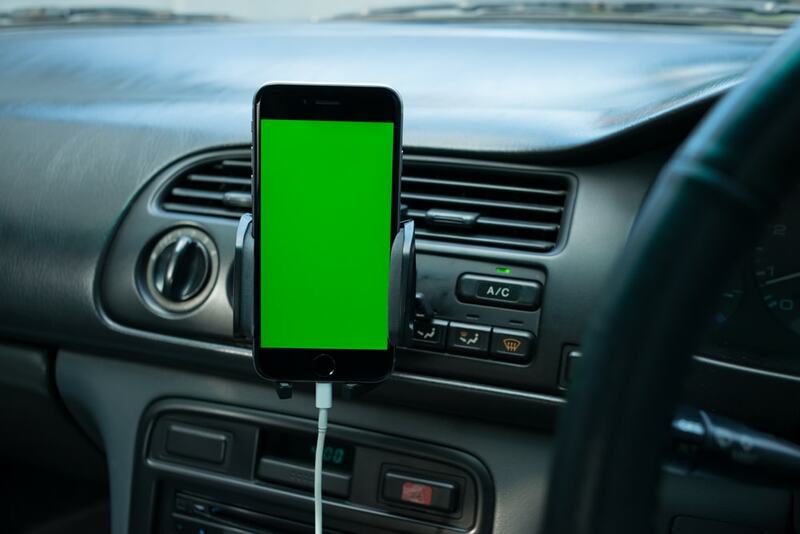 What is really useful in this instance is some sort of dash-mounted smartphone holder can keep your phone from falling, getting banged up or just lost like loose change. It will also make your phone screen easier to se, but please keep your eyes on the road. Dude where’s my car…keys? Sometimes you just forget if they are not in your pockets. 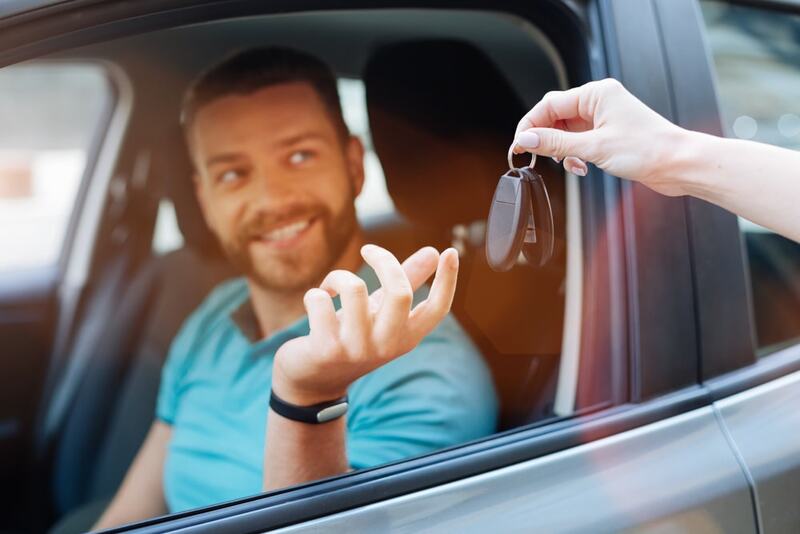 With the help of a key tracker you might not have that problem anymore. These things work by attaching a little fob that you register using a mobile app on your. Your phone will tell you exactly where your keys are…granted you remember where your phone is. Since, sometimes you need to check your laptop or send an email during that traffic jam or while you’re grabbing some quick breakfast. 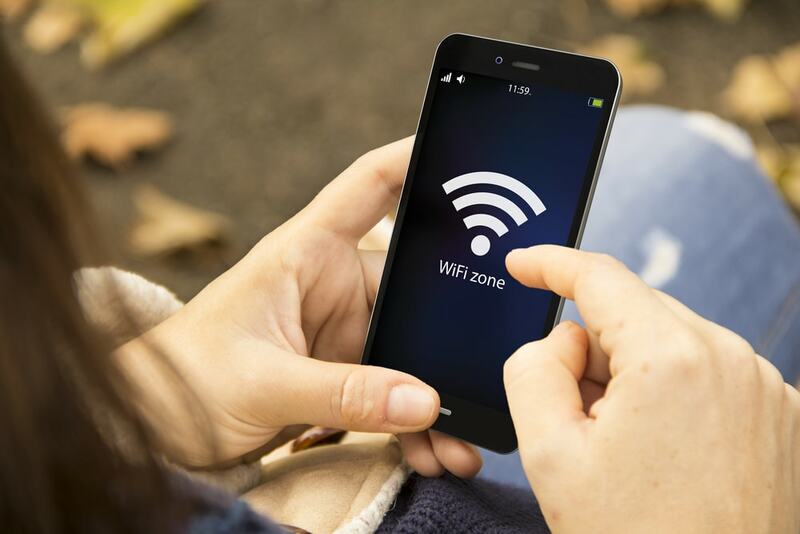 Having a portable WiFi hotspot can securely connects up to 15 devices to your 4G LTE or 3G network. Remember: unless you’re a passenger, park the car first before using a laptop. We didn’t make this up. Sometimes the cups you brew at home aren’t enough. On your long commute you may find yourself stuck with a lukewarm coffee. They make portable in-car coffee or espresso makers now. All you have to do is pull over, pop in a coffee pod and plug it into your cigarette lighter, wait and pour. An air purifier is better than any car freshener. First of all, an air purifier will not only freshen the air inside your car, it will actively remove dust, pollutants, and even most of the bacteria lingering in the air of your car. The inside of your car can be a germ factory. And given how much of our lives leave us stuck in traffic breathing in all those things this is a WISE decision. 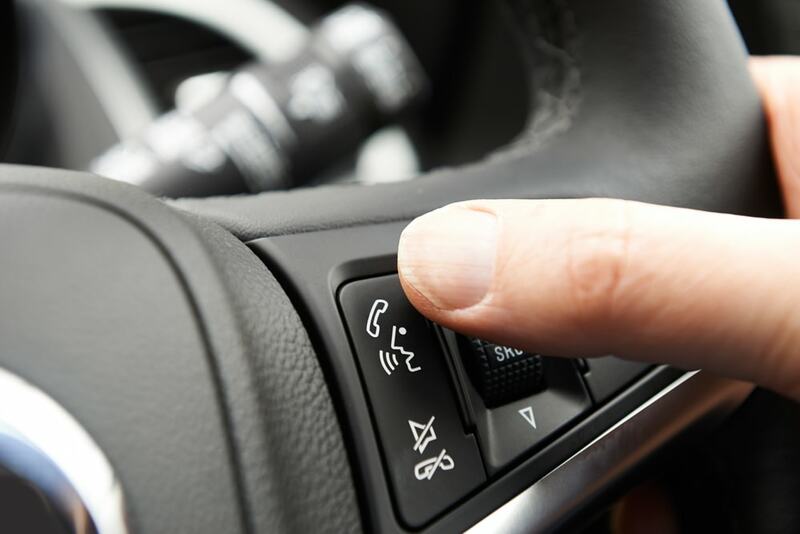 New carspretty much all have built-in Bluetooth connectivity, but driving an older car shouldn’t mean should be left out of luxury of hands-free calling and streaming music. Using a Bluetooth adapter kit you can transform car stereo, whether it has an auxiliary audio-input jack or not into something Bluetooth ready. Anything can happen in traffic. 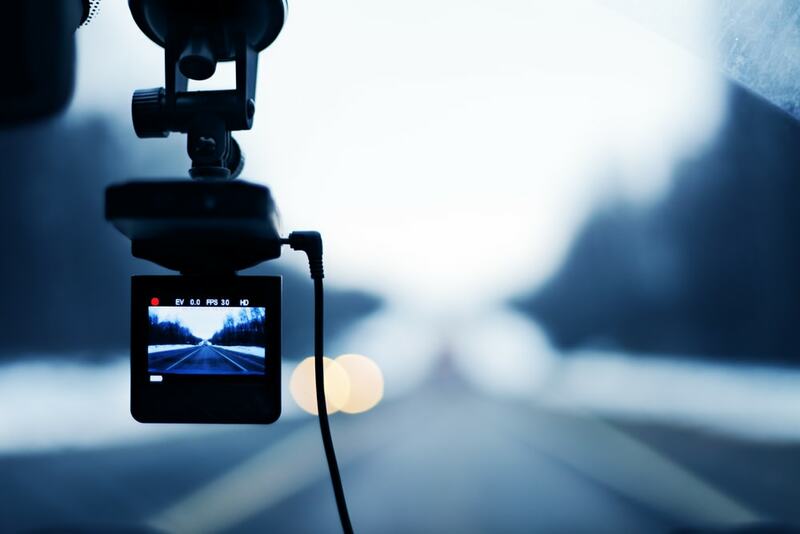 So, make sure that in case of the worst you have a dash cam is to document what happened and possibly protect you from anyone out there who’s trying to commit insurance fraud. It’s pretty easy to *feel* when your car tires are a little off. 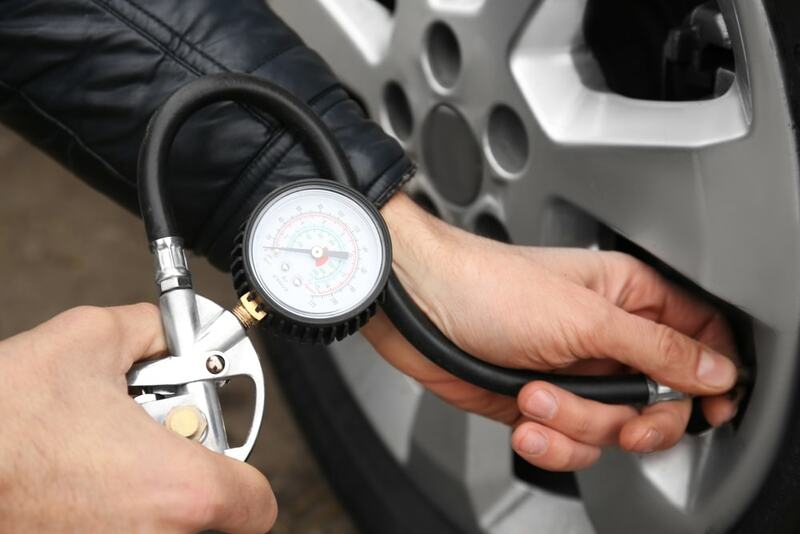 Most new air compressors are small enough to fit in your trunk and can be powered by your car’s cigarette lighter. Next, fill your tires before you leave the lot or garage for accurate results. In conclusion, very moth or so a new make or model vehicle comes out with all sorts of new gizmos. 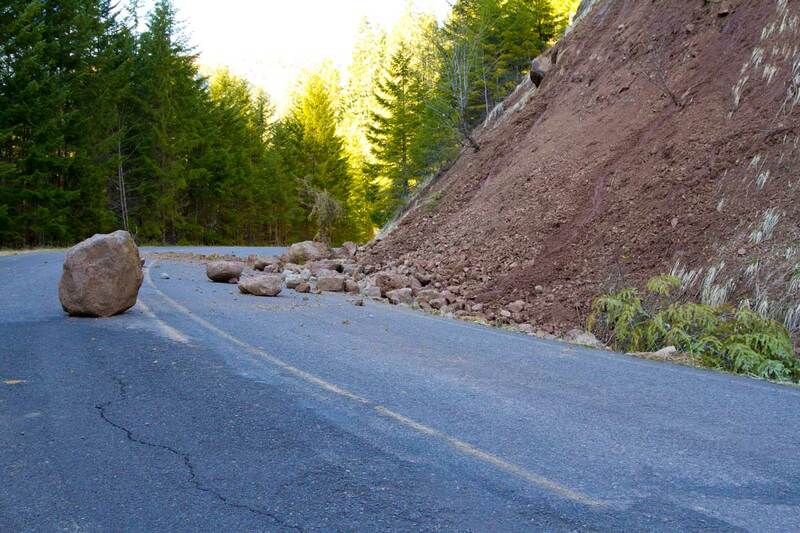 Now, can be tough to keep up with your fellow commuters. However, just a few of these accessories will have you driving smart and safely well into the future. 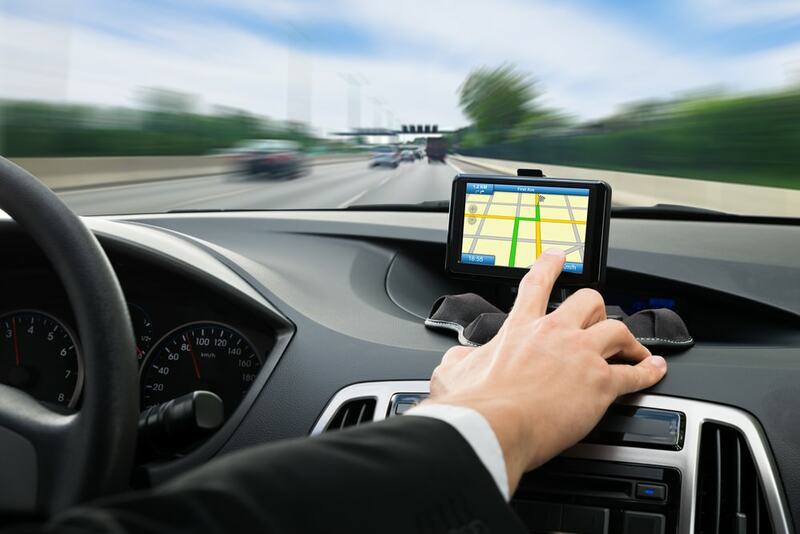 If you think we missed a gadget that you feel improved your driving experience, comment and let us know!